Pongal is a delicious dish from tamil nadu which is specially made at the time of pongal festival. Pongal has two verity one is sweet and other is very spicy. Pongal is usually made using the first grown crop of the year which is offered to the lord telling him to give more food throughout the year. 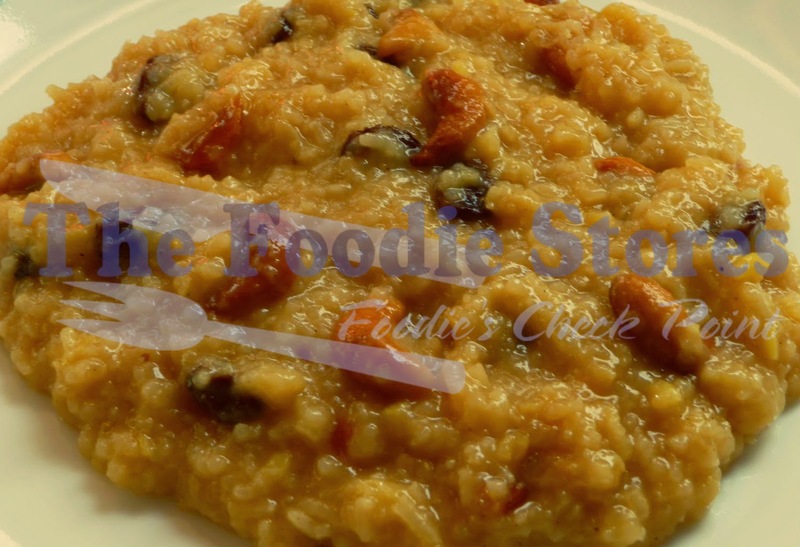 The following recipe is Sakkarai Pongal which is the sweet version of Ghee Pongal, Its difficult to make but easy to learn with our free recipe. Dry roast it on a medium flame till its smell dissolves. Dissolve the jaggery in water and cook on a low flame till it melts.